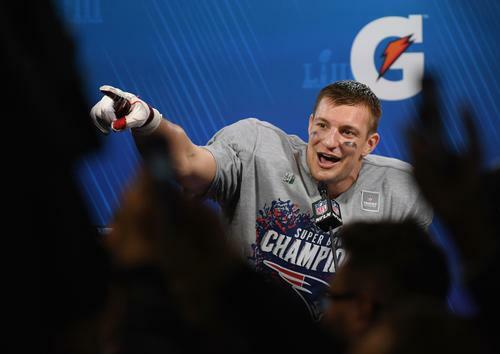 While all eyes are fixated on the current NCAA men's basketball tournament going on, Rob Gronkowski decided to make his own bout of sports news with the announcement of his retirement from the NFL. 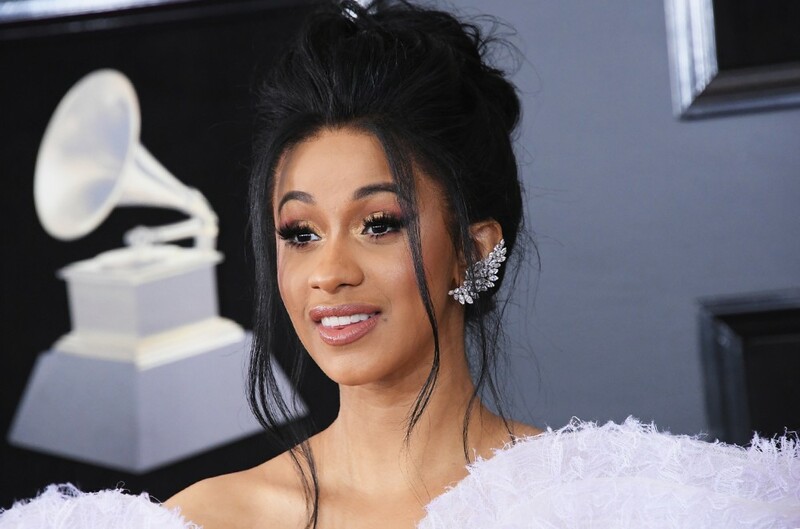 "It all started at 20 years old on stage at the NFL draft when my dream came true, and now here I am about to turn 30 in a few months with a decision I feel is the biggest of my life so far," wrote the NFL vet in an Instagram post. "Thank you for everyone accepting who I am and the dedication I have put into my work to be the best player I could be," he added. 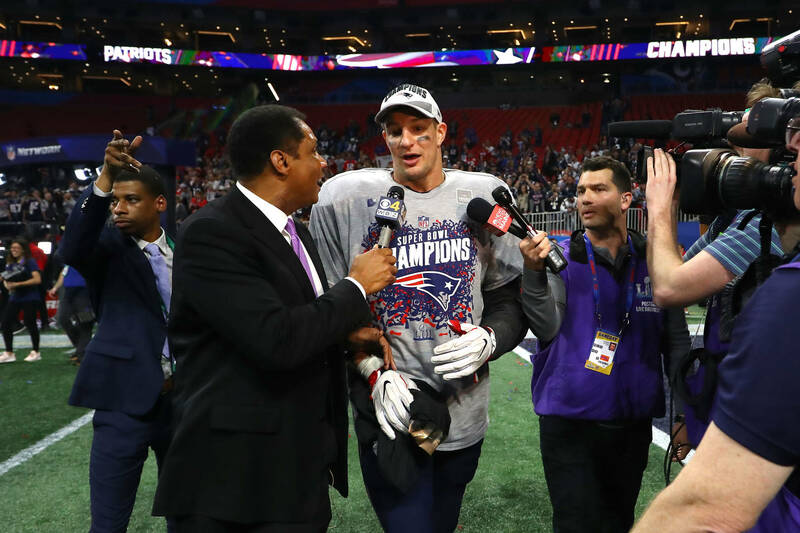 "But now its time to move forward and move forward with a big smile knowing that the New England Patriots Organization, Pats Nation, and all my fans will be truly a big part of my heart for rest of my life. It was truly an incredible honor to play for such a great established organization and able to come in to continue and contribute to keep building success. To all my current and past teammates, thank you for making each team every year special to be apart of. I will truly miss you guys. Cheers to all who have been part of this journey, cheers to the past for the incredible memories, and a HUGE cheers to the uncertain of whats next." 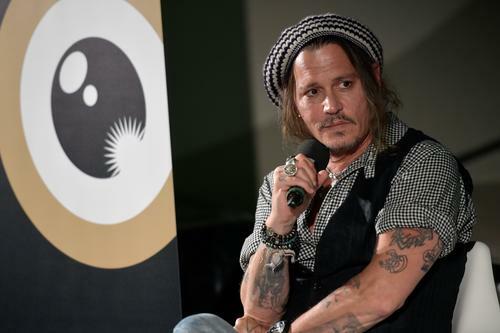 Johnny Depp’s Bandmate Says Accusations Against Actor Are “Just Bull"